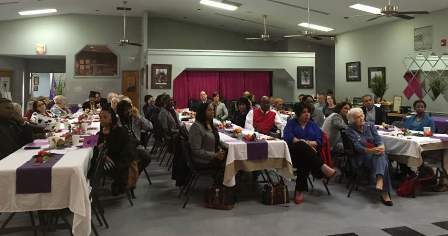 Fayetteville Police Chief Gina V. Hawkins was recognized by Fayetteville NOW for her leadership abilities during the organization’s Susan B. Anthony Birthday Celebration on Tuesday, 3/12/19. 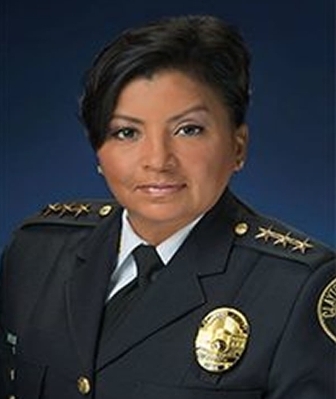 Chief Hawkins is the first woman and first minority to serve in the permanent position of police chief for Fayetteville. Triad NOW is having its first International Women’s day Luncheon on Saturday, 3/9/19, from noon to 2:30pm. They have a “knock your socks off” presentation by Purity Ruchugo from Kenya, and an inspiring multi-media presentation about international women activists by Iris Cole. Keynote Speaker Purity Ruchugo arrived from Kenya to the United States with just $5. 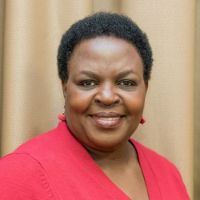 She is the founder and CEO of Sister to Sister Outreach Ministries, an international ministry that feeds and educates 100 AIDS orphans in Kenya in addition to supplying housing for mothers of disabled children. Her African craft store is debt free, and she has helped many women start their own businesses in Kenya, as well as helping women with childcare issues here in the US. The Fayetteville Chapter of NOW invites you to the 20th annual Susan B. Anthony Birthday Celebration. This year, Fayetteville NOW members are honoring Fayetteville Police Chief GINA HAWKINS. The event is Tuesday, March 12, 2019, in Fayetteville. Please register in advance using SBA Event Registration Form. 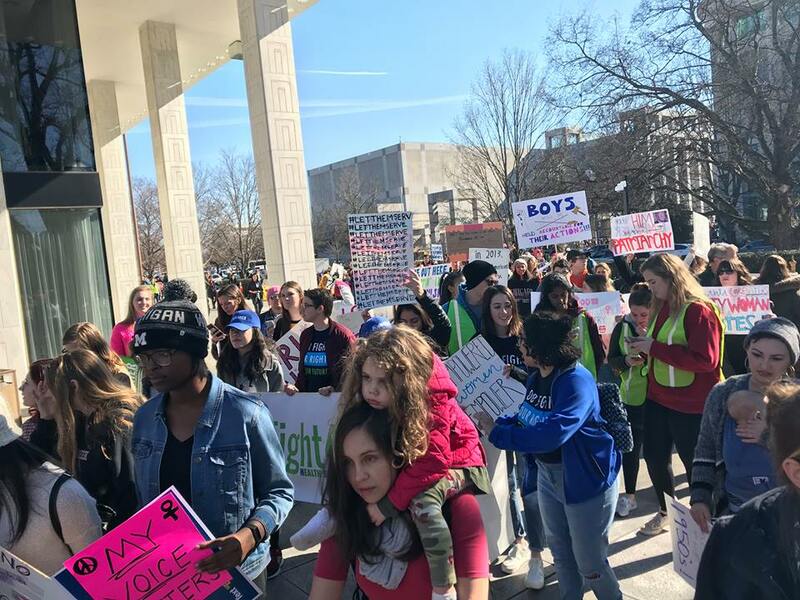 On January 30, NC NOW, a lead organization of the NC-ERA Alliance, joined an Alliance call-to-action at the General Assembly. 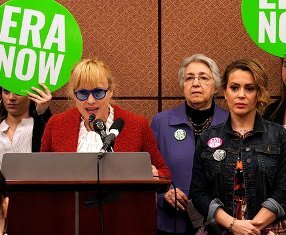 Advocates engaged in constituent visits to share materials supporting the Equal Rights Amendment (ERA) and to call on their representatives to co-sponsor ERA bills this session. ERA bills sponsored by Senator Floyd McKissick, Jr. (Senate) and Representative Carla Cunningham (House) are expected to be filed on March 5. 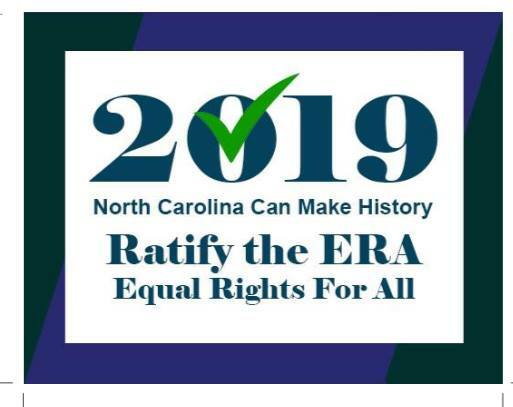 Women delivered two things to each legislator – a letter from the ERA-NC Alliance and Legalize Equality, a 30 minute DVD which makes the case for ERA. Great timing since January 30 was the legislators’ first day back and some legislators, and many legislative assistants, were available. 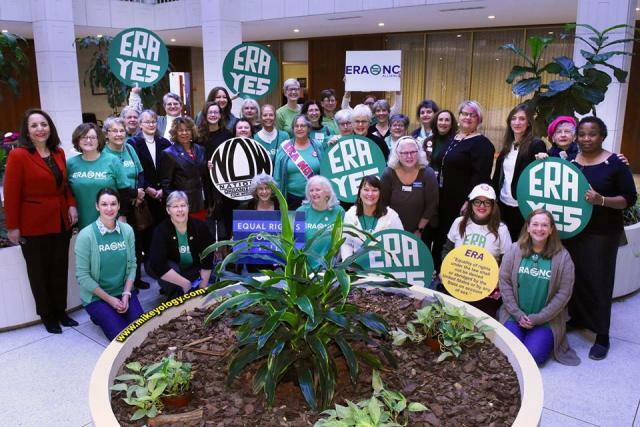 Representatives from many women’s organizations attended the event, which was organized by ERA-NC Alliance. 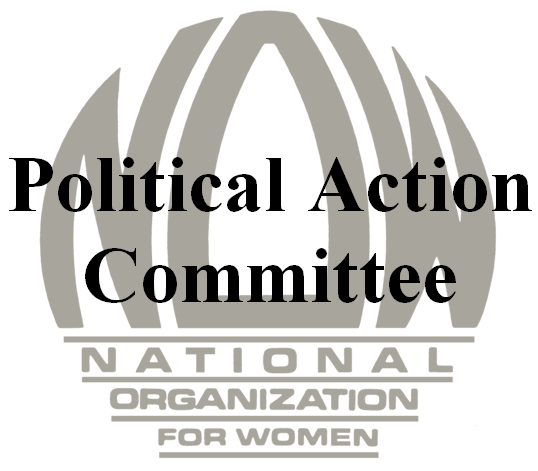 ERA-NC Alliance is a coalition of mostly women’s organizations which are focused on getting ERA into the U.S. Constitution. 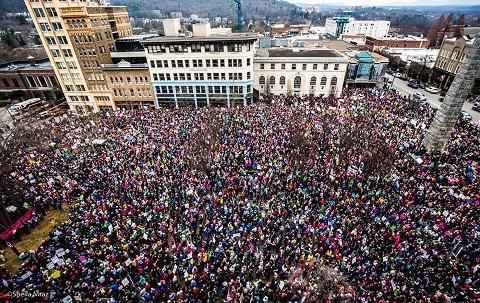 How did NC NOW PAC and NOW PAC Endorsed Candidates Do in 2018? We are happy to report that the candidates who were endorsed by the NC NOW PAC in the general election did pretty well. 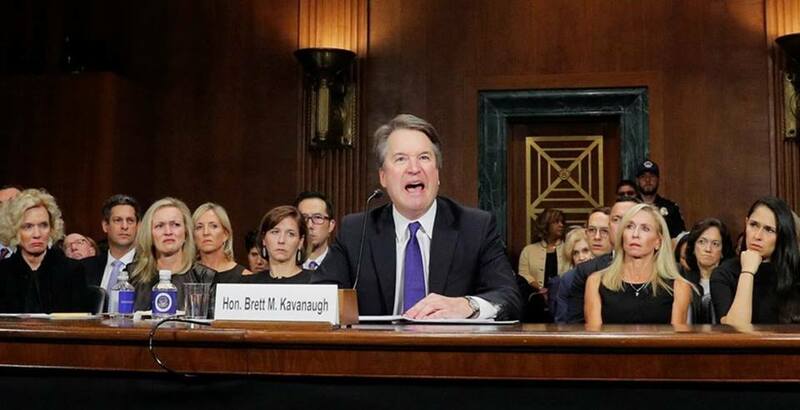 More importantly for the future of North Carolina, the veto-proof supermajorities in the NC House and the NC Senate have been broken! The change in the NC House was known by the end of election day, 11/6/18, but it took until 11/19/18 to be sure about the NC Senate. We evaluated how our endorsed candidates had done on Nov 10, 2018. Since then, the undecided races have been decided, but it is interesting to see which ones were that close, so that information is included with links to articles on what happened. We wish that gerrymandering hadn’t been such a powerful and deciding factor in the Congressional races.